Police in Edinburgh are appealing for witnesses after a pedestrian was involved in a road traffic collision with a double-decker bus in Duddingston yesterday (Wed). 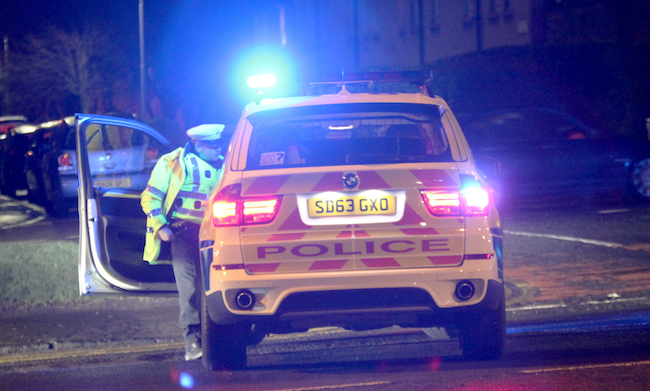 The incident happened at around 6:10pm on Duddingston Row near to its junction with Bingham Avenue. A 33-year-old man was involved in a collision with the Volvo bus as it pulled away from a bus stop on the southbound carriageway resulting in serious leg injuries. The male driver of the number 4 Lothian Bus service immediately stopped at the scene and the injured man was transferred by ambulance to the Royal Infirmary of Edinburgh where he remains in the care of medical staff in a stable condition. Officers from the Road Policing Unit are today urging anyone who witnessed the collision to come forward if not already done so. Those with information can contact police on 101 or via the charity Crimestoppers on 0800 555 111.